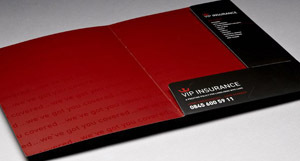 Self locking folders are ideal for any business wanting to make the right first impression. 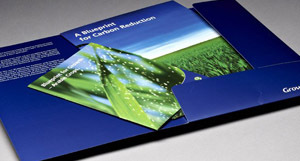 Whether you intend to leave one with a potential client or use them for training sessions and exhibitions, self locking presentation folders offer a convenient, practical solution to note and collateral encapsulation. 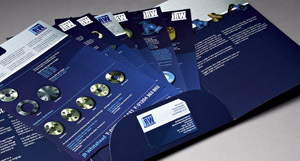 Self locking presentation folders really come in to their own when used in direct mailing campaigns. 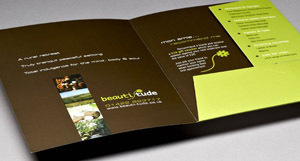 Our high quality, affordable folders come in A4 and A5 formats, which makes them perfect for showcasing your business in any situation. 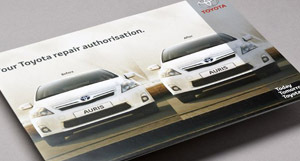 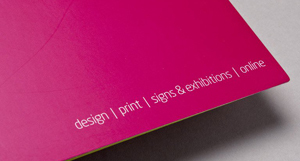 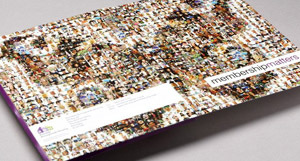 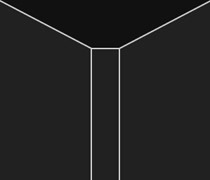 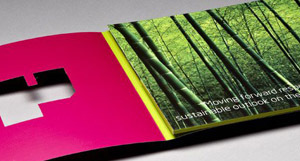 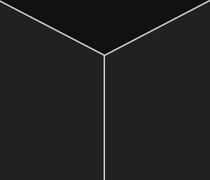 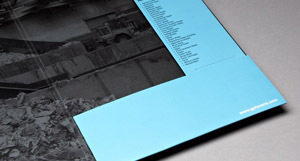 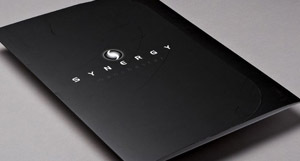 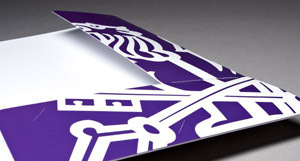 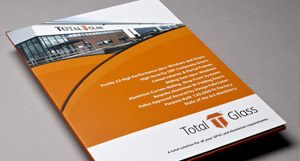 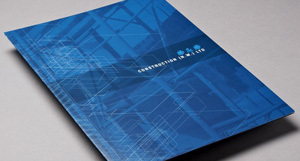 All presentation folders are printed litho on 400gsm silk stock insuring you receive the highest quality finish. 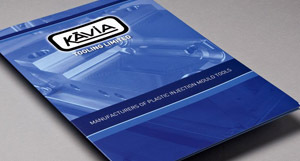 If you would like any further information or printed examples sending out in the post, please call 01706 711872 or use the online enquiry form.